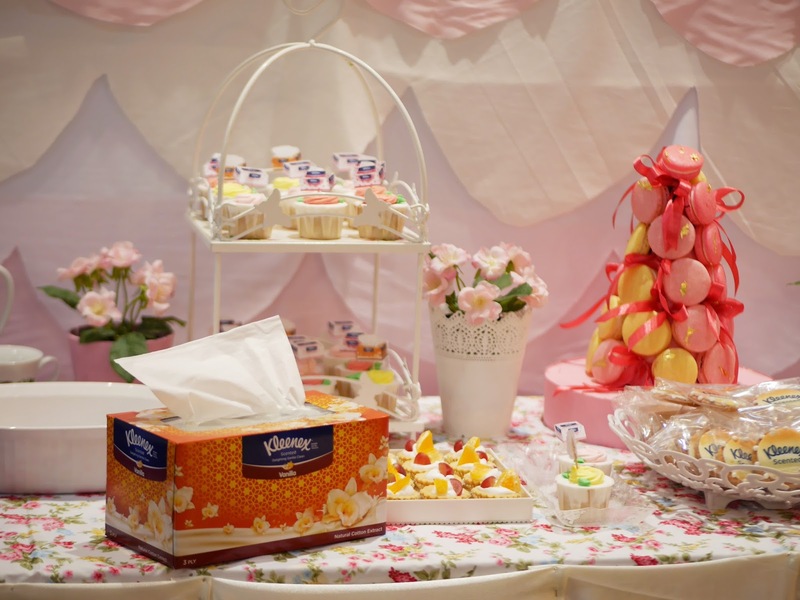 Attended one of the most sweet-smelling events ever last weekend! 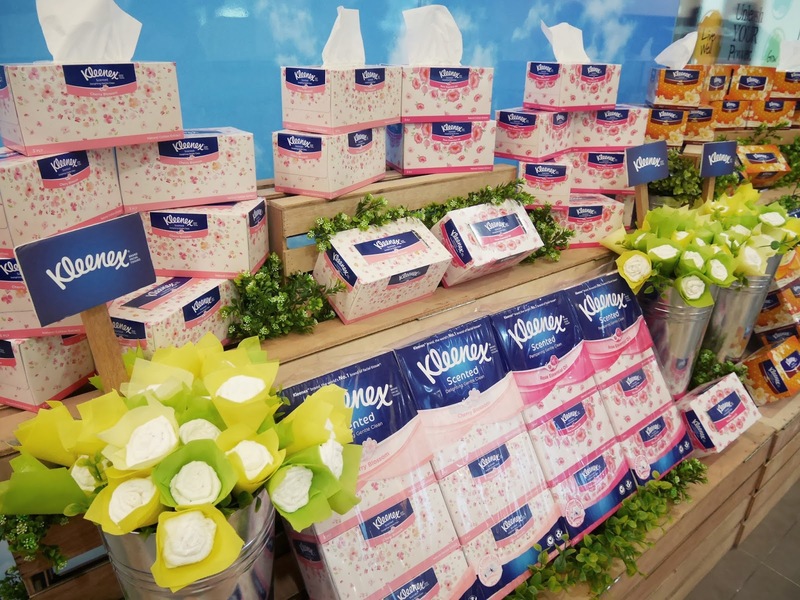 Kleenex has just launched a new scented facial tissue range, and me along with a group of fellow bloggers had the privilege to be one of the first to witness the launch at their very own space at Kimberly Clark offices! 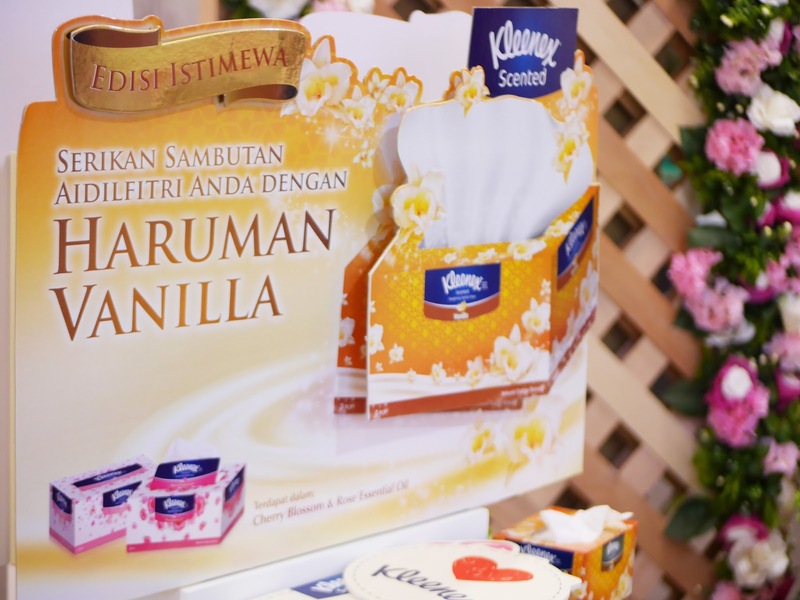 Following the success in two previous scents of Rose and Cherry Blossom, Kleenex has released another limited edition sweet-smelling scent, this time in Vanilla, in conjunction with the upcoming Hari Raya festivities! Seated with these beautiful ladies! 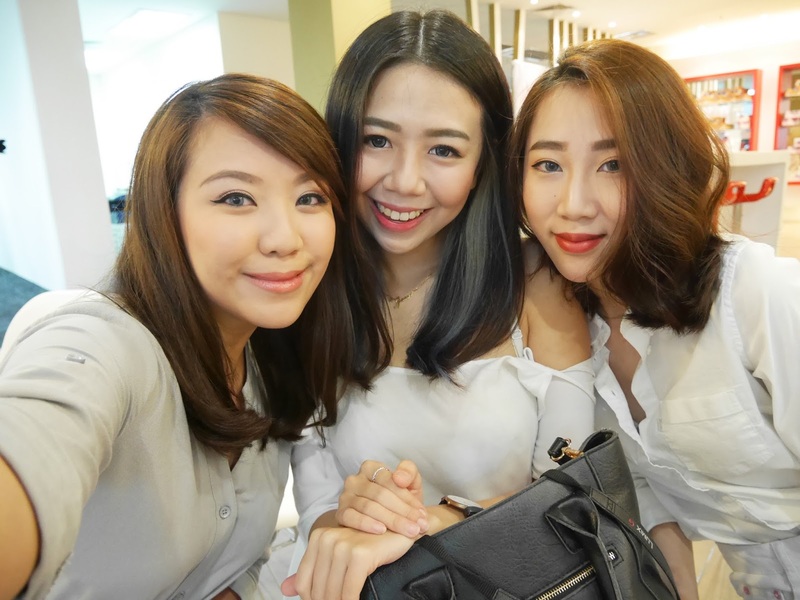 Bobo, Wei Zhi, Tzia and Daphne. 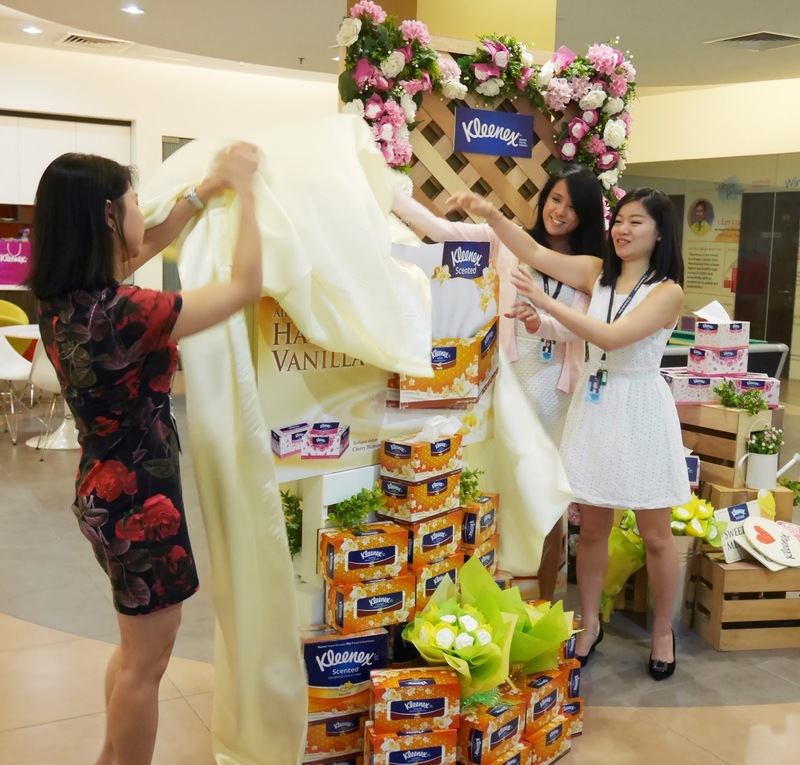 Before the official launch ceremony, we were asked by our host to take turns to introduce ourselves by picking a question out of a box and answering them. 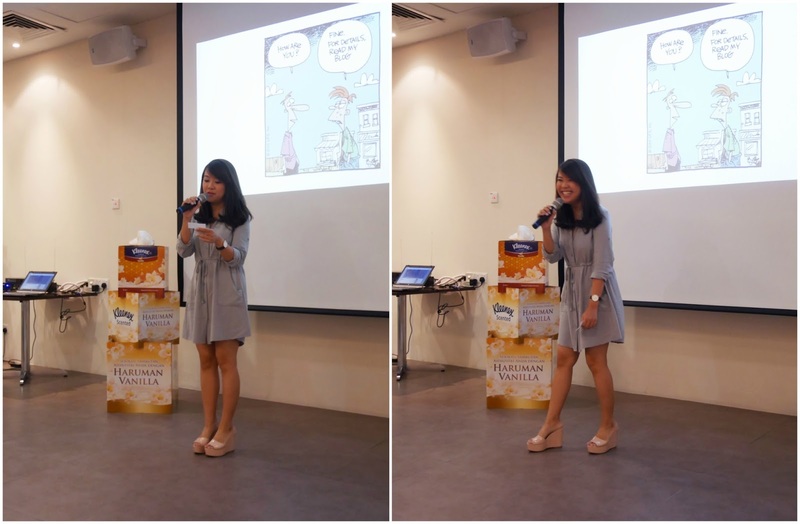 It was such a unique experience cos usually at events, we just attend, take photos, hang around for a while before going home. 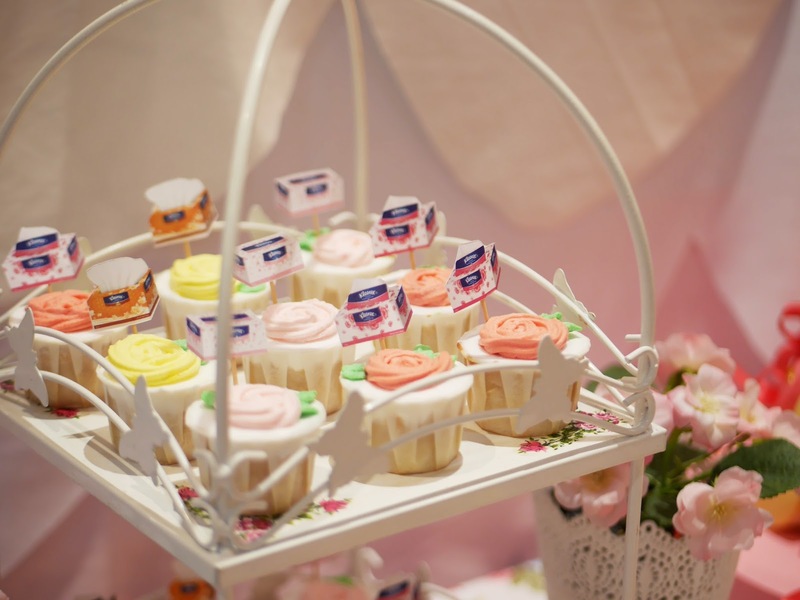 This time through this little ice-breaker, we got to know all our fellow blogger friends a little better. 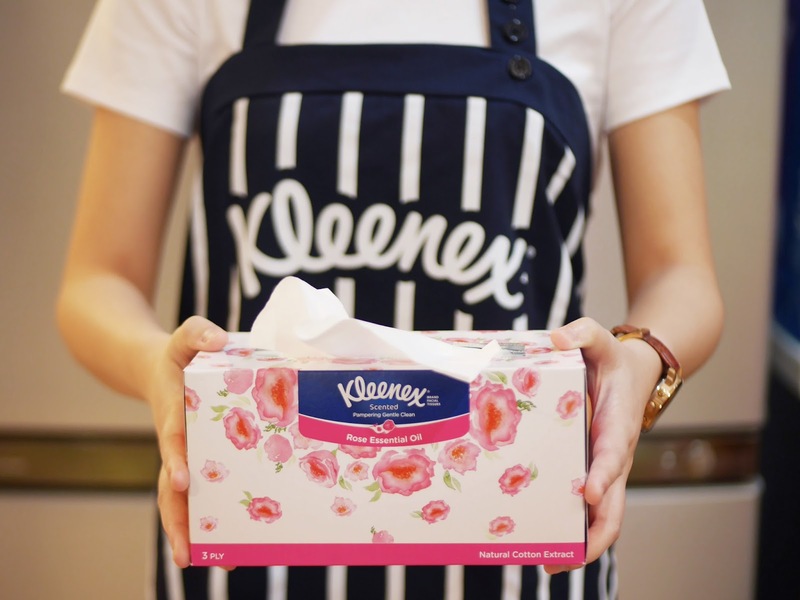 Thanks Kleenex team for the initiative! 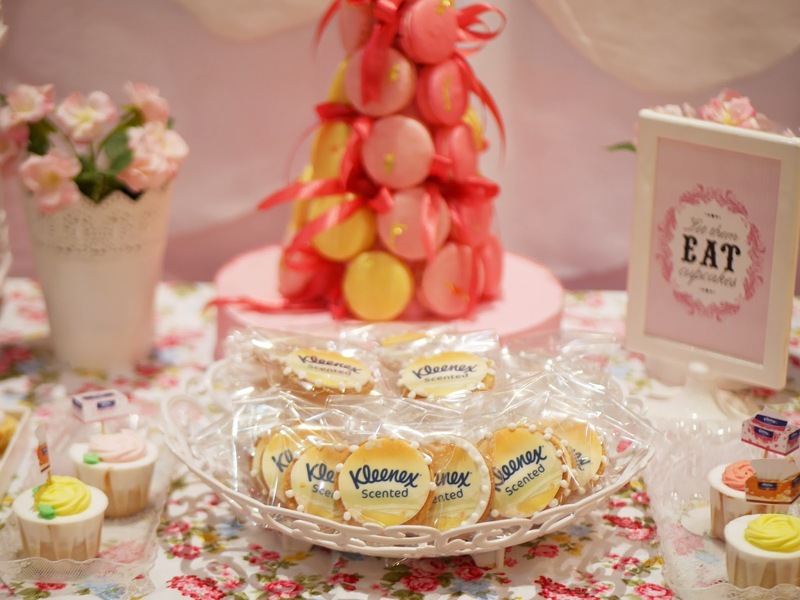 We were treated to such sweet treats, matching the new scent of Vanilla by Kleenex! 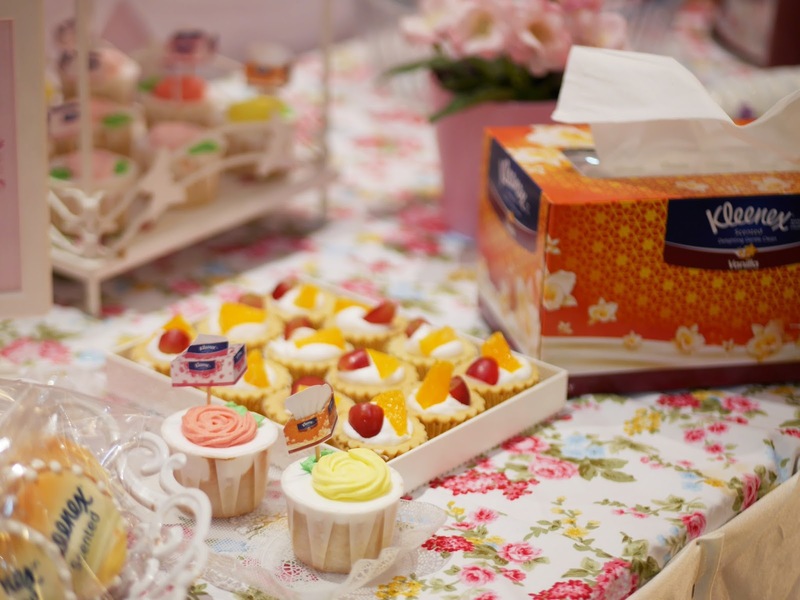 Love all the little details at the dessert table. 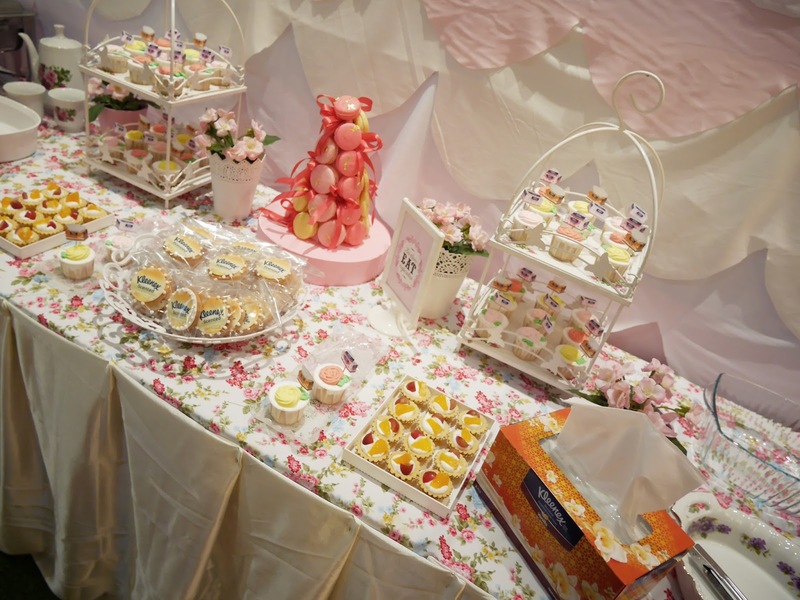 So much effort by the team! 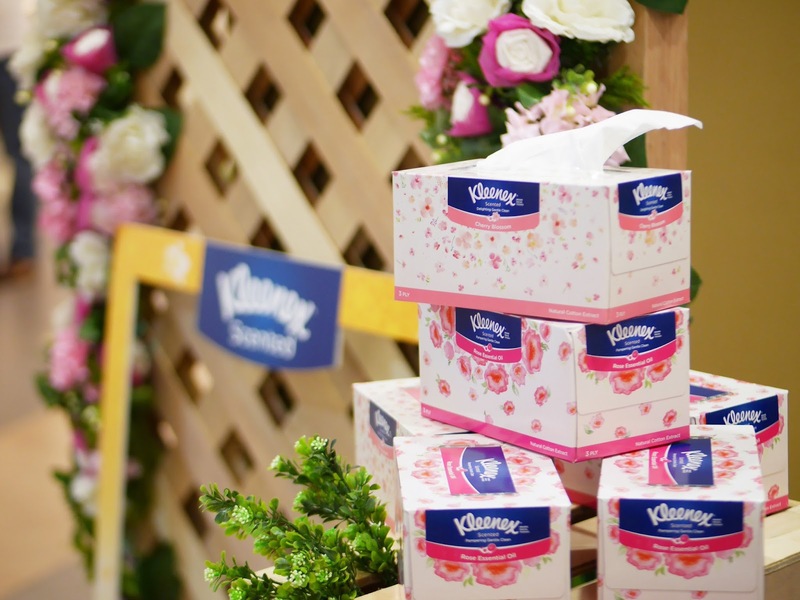 Andddddd, the Vanilla scented tissues were officially launched! 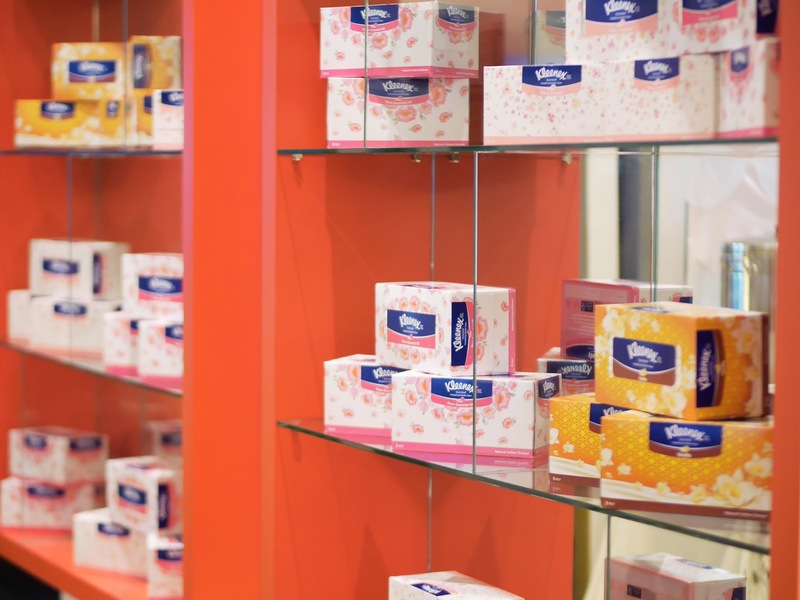 Another new scent will now fill our homes! 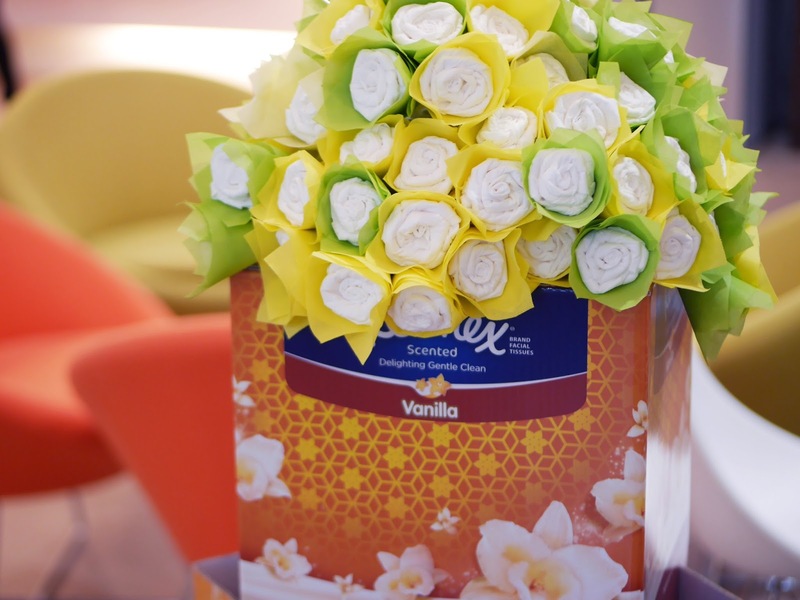 Bouquet of Kleenex Vanilla Scented Tissues everywhere! 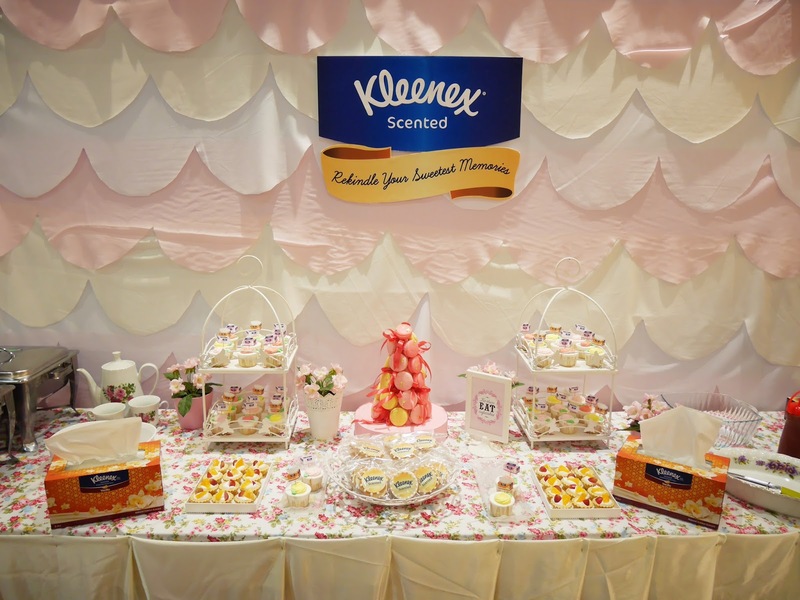 We were also being interviewed about what we thought about the newly released Vanilla scented tissues by Kleenex, and how the scent makes us feel. 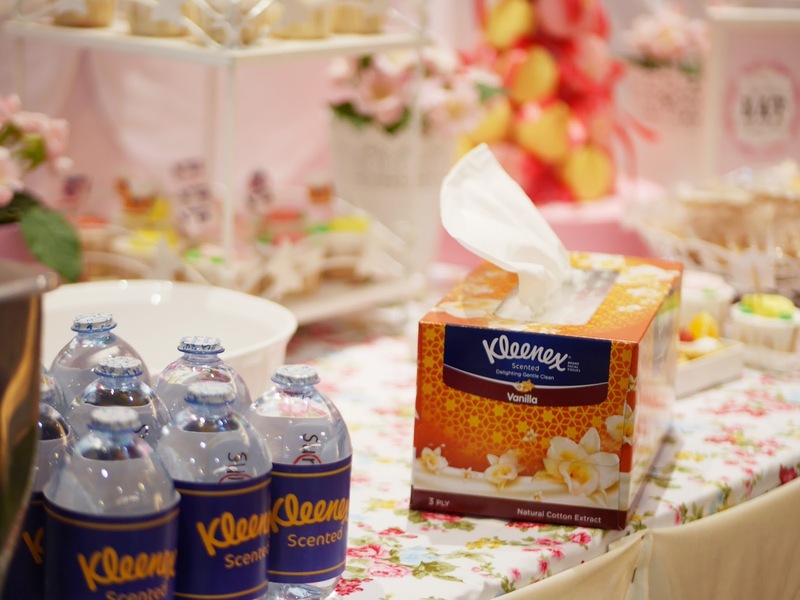 Everyone came in whites and pastels! 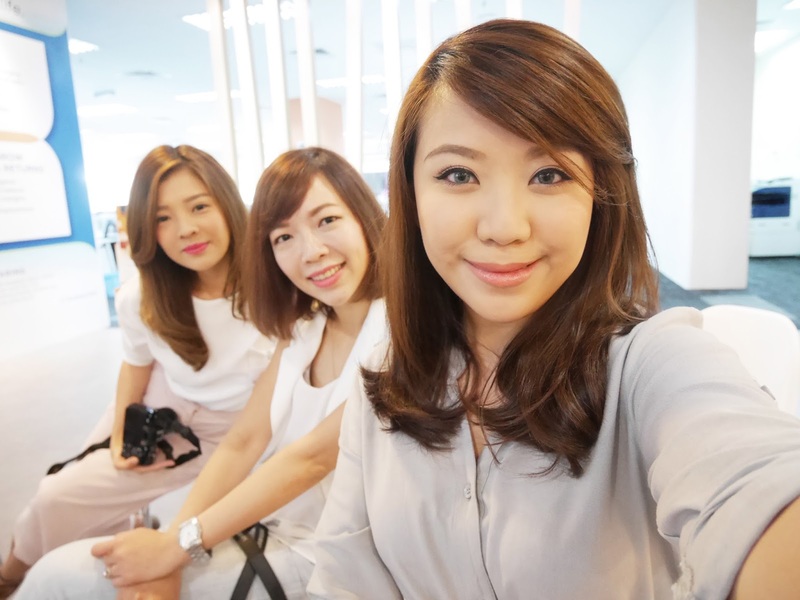 Love how we blend in so well with the background hahaha! 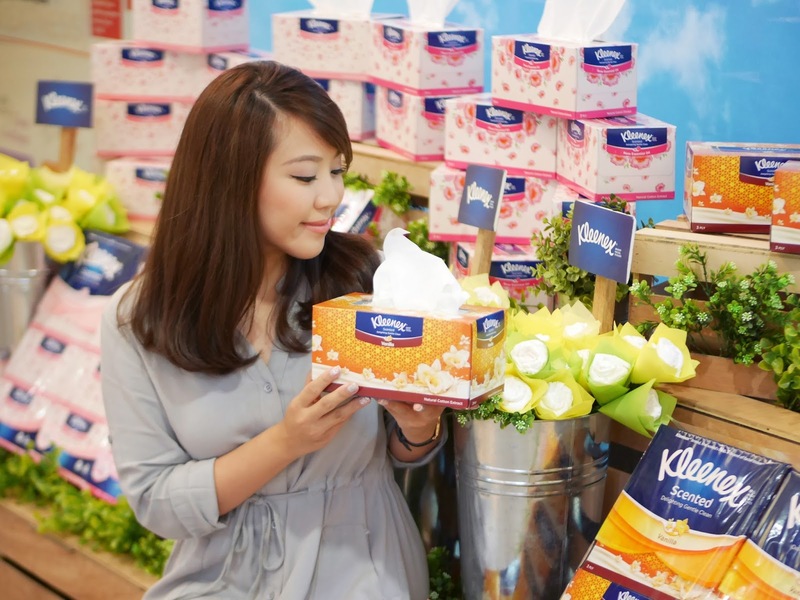 Do check out the new, limited edition Kleenex Vanilla Scent Tissues at any supermarkets/hypermarkets near you! 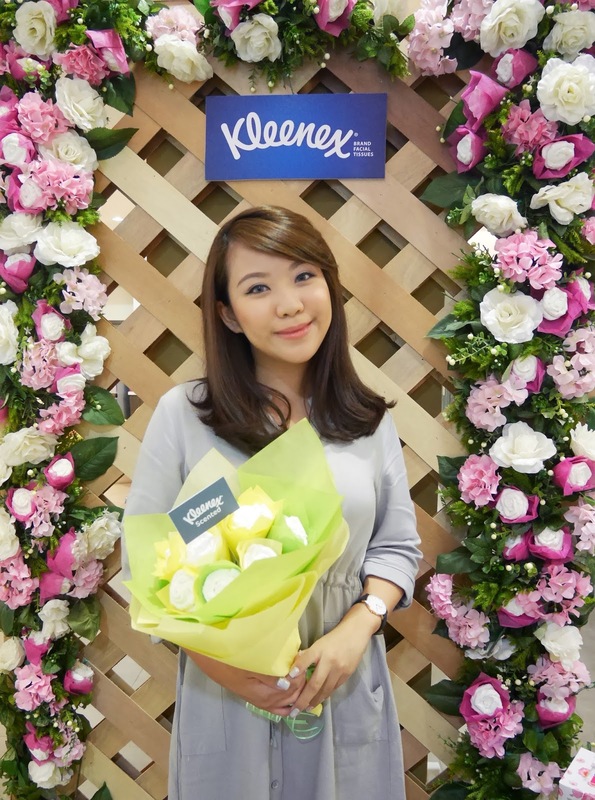 For more information, log on to www.facebook.com/kleenex.malaysia!